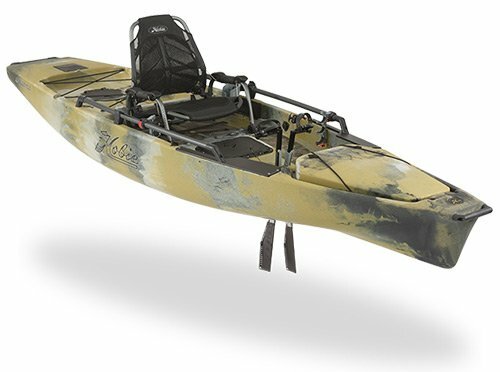 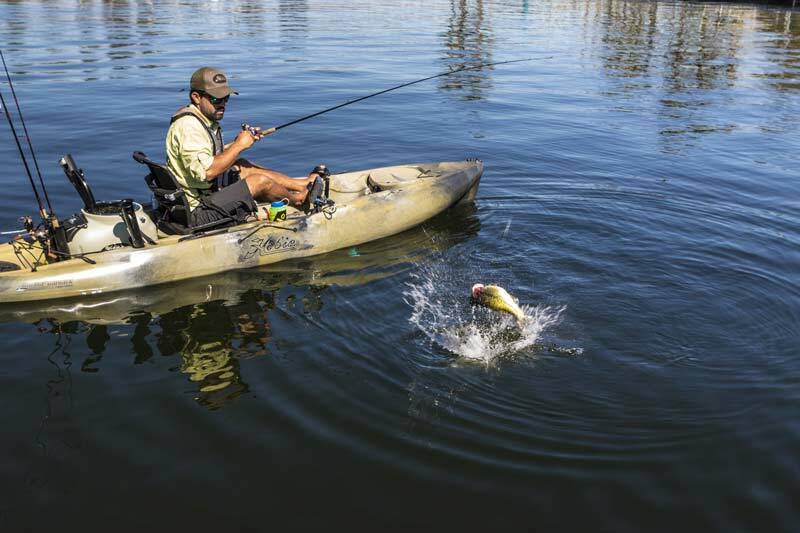 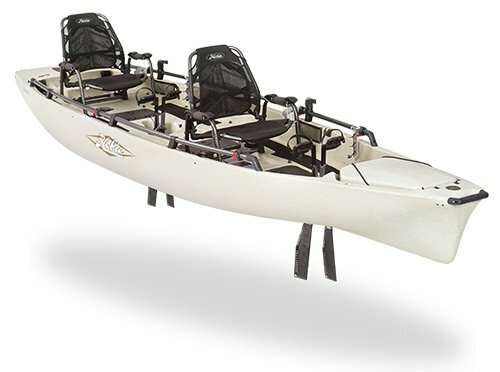 At 17 ft long and with multiple seating configurations the Pro Angler 17t is the perfect alternative to a small boat. 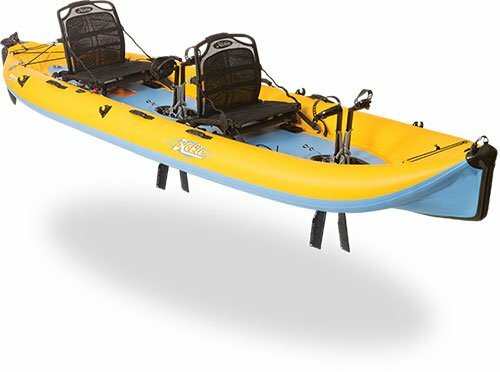 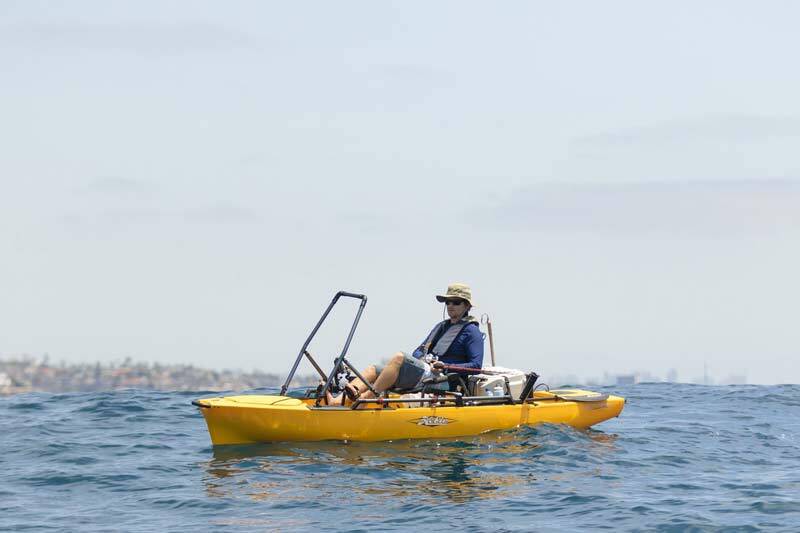 The Pro Angler 17T can be operated on its own or in conjunction with a partner, the clever design allows you to sit in the back, while your partner can position them self facing forward or facing backwards, face to face style. 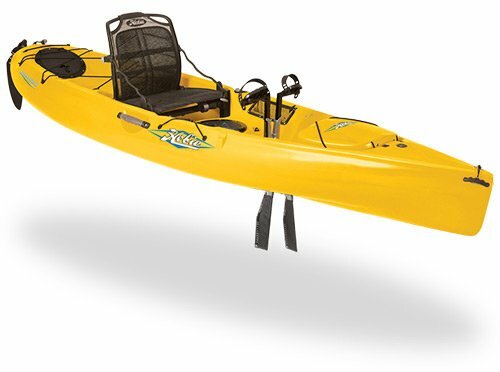 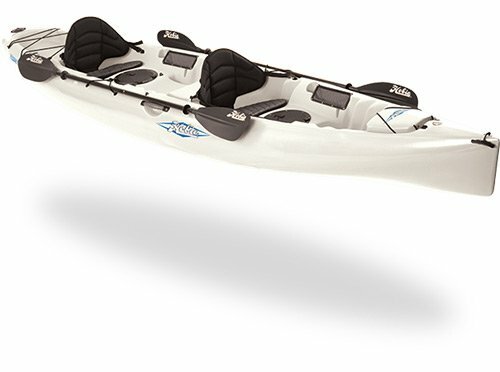 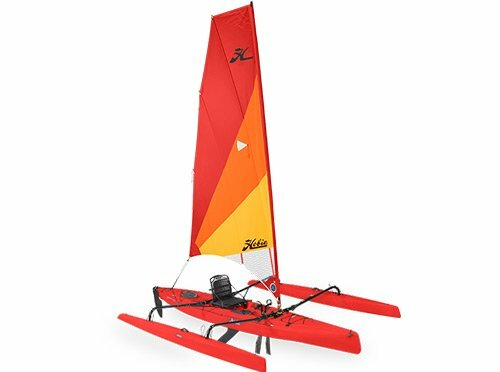 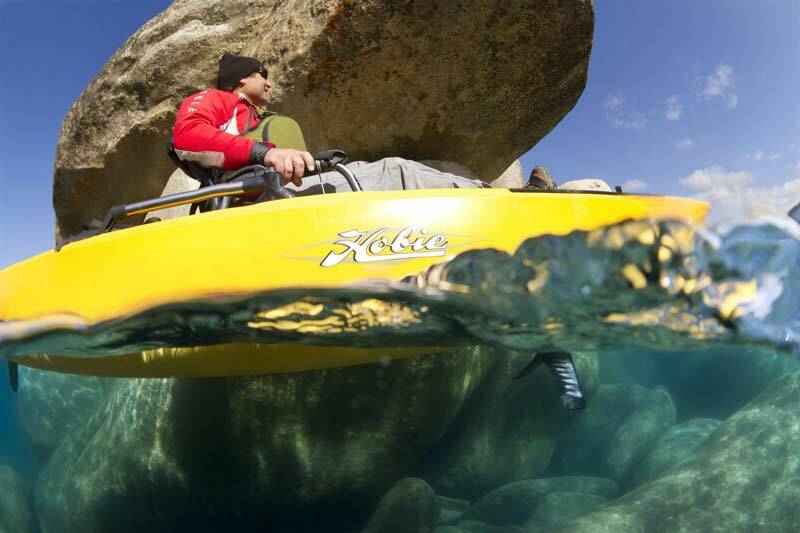 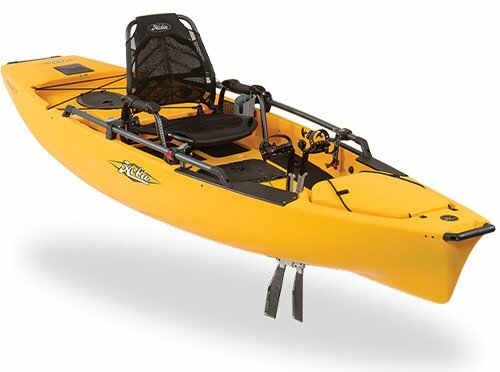 Includes – 2 x MirageDrive 180, 2 x Vantage ST seat, 1 x 230cm Fibre 2 Piece Paddle.